Bodice and skirt pleat detail. Notice how the skirt overlay hangs from the upper and not lower edge of the waistband. Tulip style sleeve. 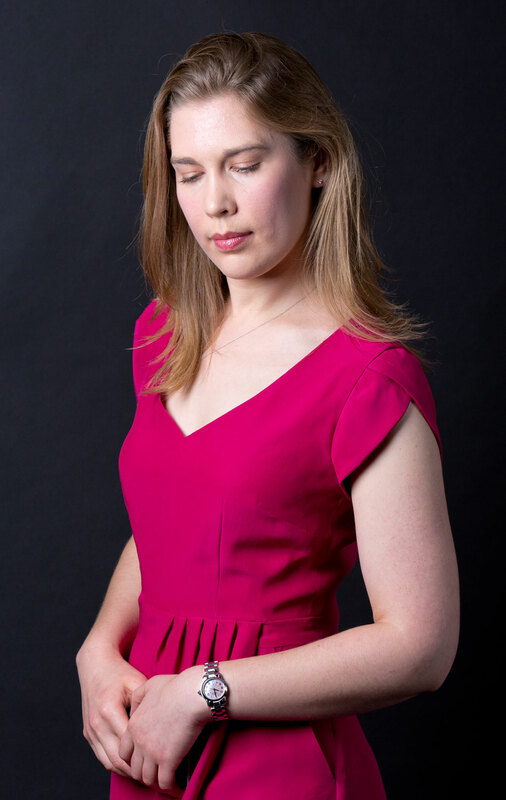 Thought I would also mention that the neckline doesn’t really gape like this in person – it is just my posture in this photo. I secured the waistband lining in place by slipstitching. Back hem was catch stitched in place. 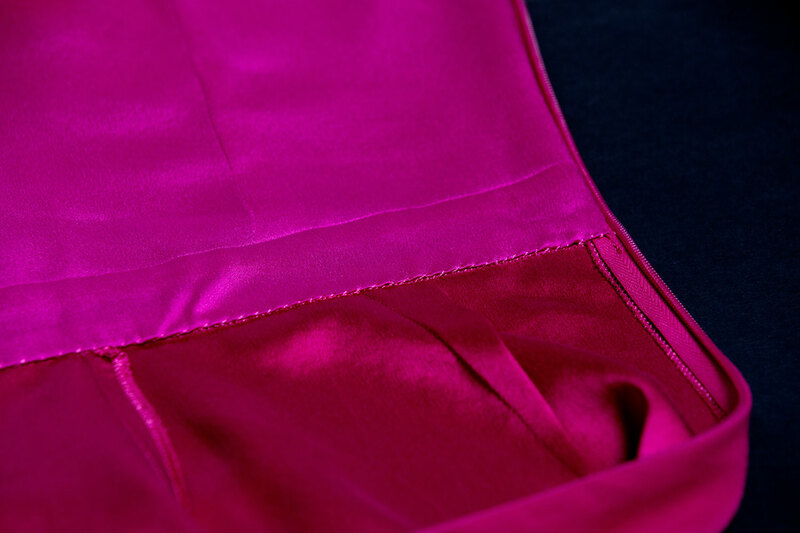 Hand rolled hem for the underskirt and front overlay. Junction of where the back hem meets the front underskirt. The waistband is about 1″ wide and skirt length is about 21″. The overall fit is slim, but not tight. The skirt section includes slash style pockets. If you go with the pleated overly you’ll want to use a lighter weight fabric with good drape; if you want just the regular crossover look, any light-to-midweight woven should work. The skirt isn’t lined. 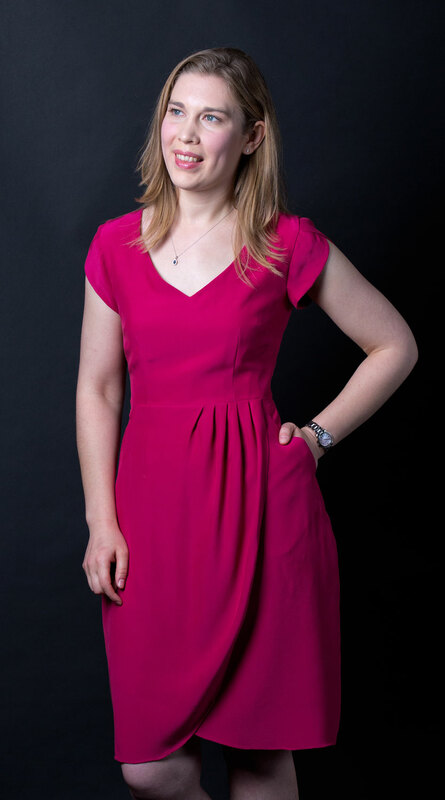 If you’re like me and not comfortable wearing just a single layer of thin silk on your bottom half you have two options: wear a miniskirt length slip under it, or create a hem facing for the front underskirt and underline both the front underskirt and back pieces. 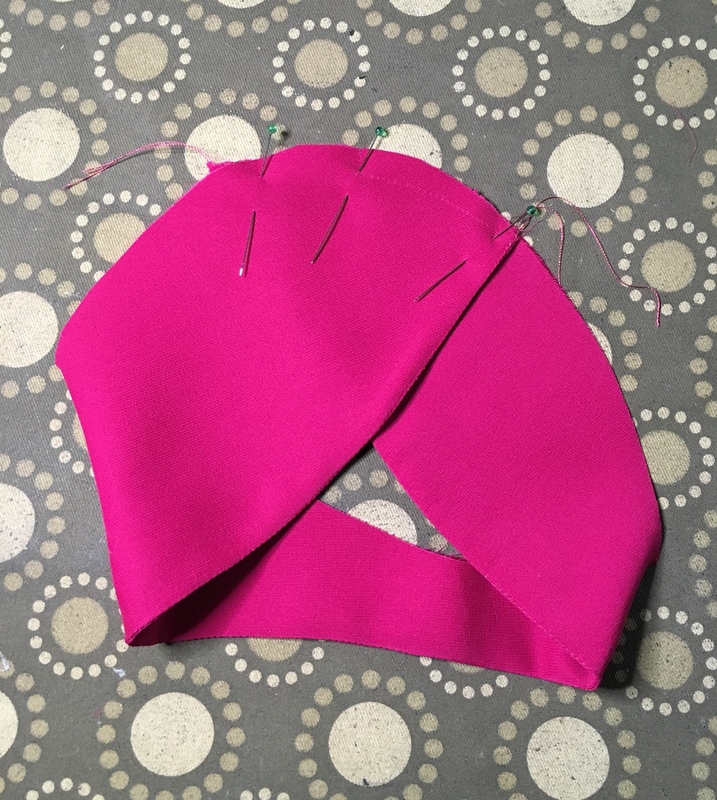 I wanted to use this project to learn how to do a hand rolled hem, so instead of creating a facing for the front underskirt (which would have saved a ton of time) I used it to practice my hand rolled hem skills. I’m glad I did, because my stitching on the overlay is much better! Style Arc offered to send me this pattern free of charge, and I accepted. It wasn’t part of my fall/winter sewing plan, but I really liked the elegant and creative style and thought it would be a fun project. 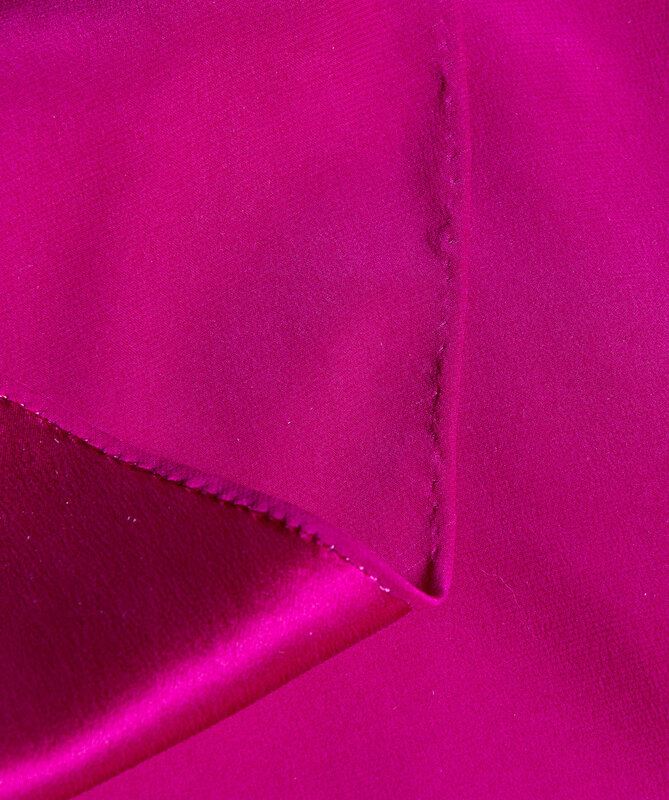 For the neckline/armhole guides I used iron-on tear-away stabilizer. I also created guides from the stabilizer for the slash pockets. The neckline is really beautiful. Wide and deep, but not too wide and deep. No gaping either. I’m definitely using it as a template for other dresses. I love the look and feel of the sleeves – they give more range of motion than ordinary cap sleeves – but the front “petal” doesn’t always fall back into place after movement. Just something to be aware of. I really regret not interfacing the slash pockets. Despite using iron-on tear-away stabilizer they stretched out. I fixed them the best I could, but I’m not 100% happy with how they look. I’m pretty sure it was 75% the shifty fabric and 25% my bottom-heavy figure. I didn’t take in the skirt’s back darts as much as I could have, as I didn’t want to further aggravate the gaping pocket issue. It isn’t a problem with this lightweight fabric, but if I made this out of a heavier fabric – and underlined the skirt – I would definitely take them in more. I will also omit the pockets next time. The construction of the bodice is pretty normal and straightforward. What will trip most people up are the sleeves and the skirt. Sew the darts of the underskirt. Sew the left pocket to the underskirt. 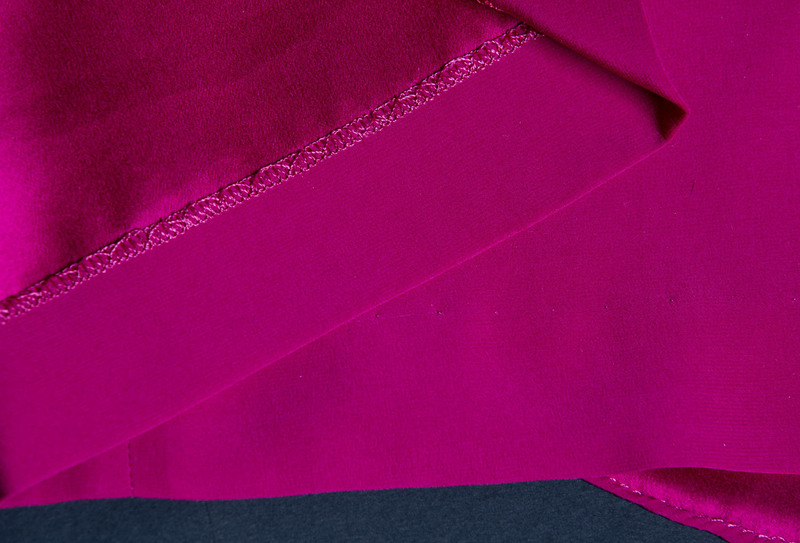 This is sewn like any other slash pocket. Take the overlay and pin out/baste the tucks. Then place it onto the underskirt. For the right pocket, start sewing the pocket bag to both the underskirt and overlay until point A (which is marked on the pattern). 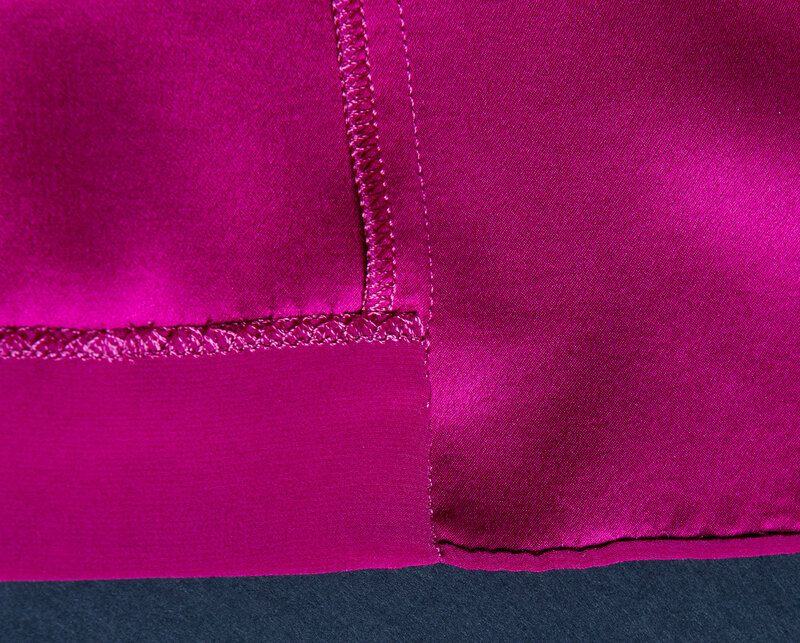 When you get to point A, clip just the pleated overlay to the seam allowance, then fold the overlay out of the way. Continue sewing the pocket to just the underskirt. Take the bit of overlay folded out of the way and press. When you sew the bottom of the waistband to the skirt, make sure you sew only the back skirt and front underskirt to the waistband. 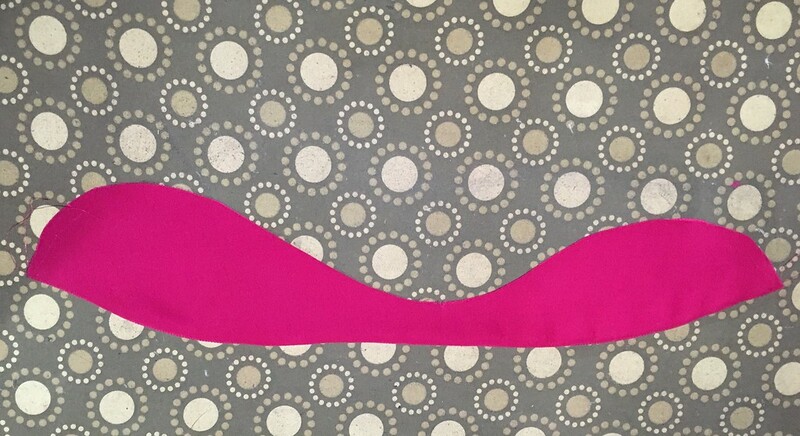 You’ll sew the overlay to the upper section of the waistband when you are ready to attach the bodice. The sleeve pattern is a little odd-looking. There’s no underarm seam, and at first glance it may appear that the curved edge is the outside edge. Actually, that curved edge is what gets sewn to the bodice. 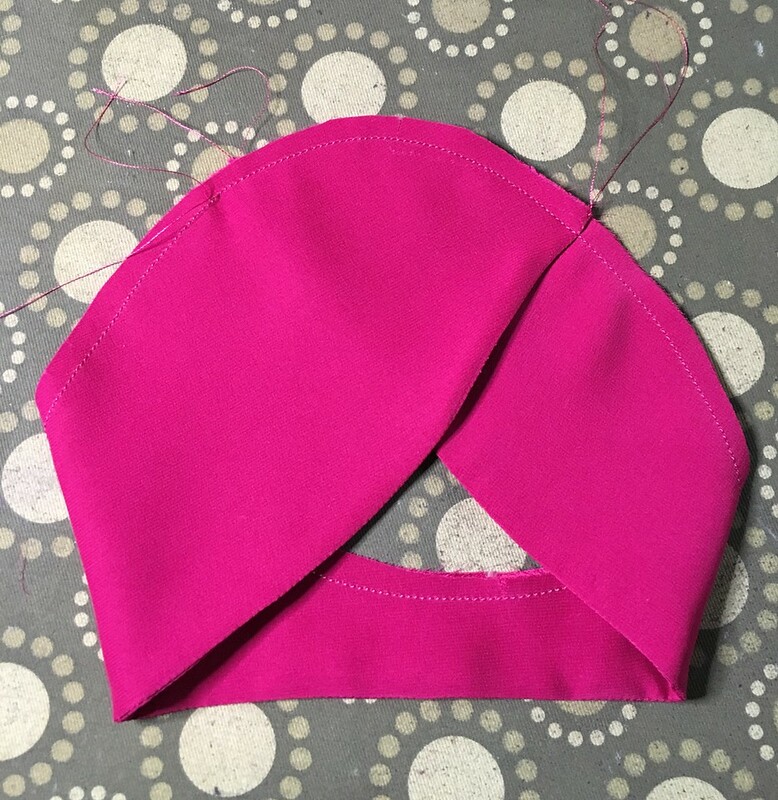 To construct them you first want to sew the outside (that long, straighter edge) and press. Then you want to arrange it so the larger back “petal” overlaps the smaller front petal. Make sure you pay attention to those notches! Baste all around to keep the two layers in place. You set it into the armhole after you attach the bodice lining to the bodice. Gorgeous! Love everything about it – the colour, the pattern, the fabric. 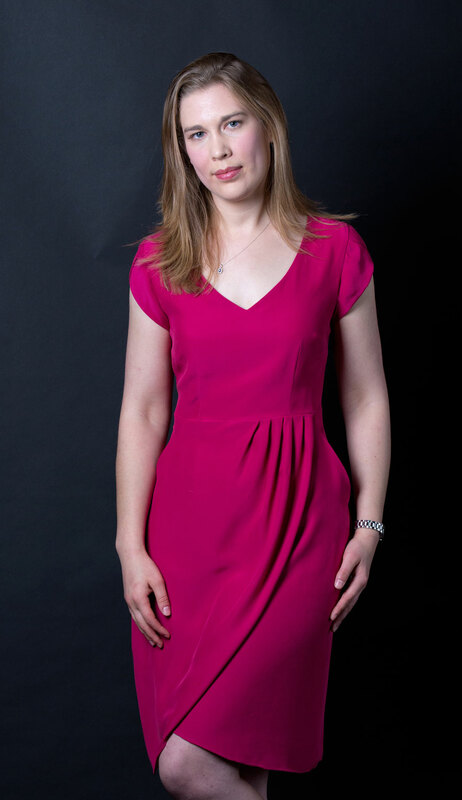 I think StyleArc should use you as the website picture for this dress. You put in so much effort into your blog write ups too. My blog posts are just as much for my personal reference as they are to share. I really like doing the photoshoots too. SO beautiful! Very well done. I love the dress and your beautiful work. Your skills are growing by leaps and bounds. It is great fun to follow along. Gorgeous dress & impressive photography. Thanks, though I’m sure that if any real photographers are looking at this they’re rolling their eyes ;). I’ve always wondered how this dress looked on a real person and you have me awed! Beautiful colour and handiwork. The sleeves, the hemline, the neckline…I’m really glad I strayed from my original plan and took them up on their offer! That color is divine on you–it looks amazing. I love all the details in this design, so lovely. Great job on handling the fabric! Thanks Lisa. Hand rolled hems are tedious, but as you can see it really helped maintain the shape of the skirt…and it did seem to get faster and easier the more I did it. This is so becoming on you! Of course, it could be that you really know how to alter the pattern 🙂 I’m returning to sewing after a very long hiatus and I am learning so much from you…what talent you have! Thanks for all your helpful hints. And I agree w/Judie, StyleArc should use you as their model. I know of very few people that are a good “out of the envelope” fit – most need to make at least some alterations. (Or at least they should!) I do find though that Style Arc has one of the best fits in the upper chest for me, and rarely do I have a problem with too much ease. Obviously it depends on the style, but overall the cut is neat and similar to RTW. Your dress is exquisite and that color is stunning on you. Thanks Tomasa. The color was difficult to get right – it is basically a raspberry with warm or cool undertones, depending on the lighting. Thank you for a brilliant review and the gorgeous photos! 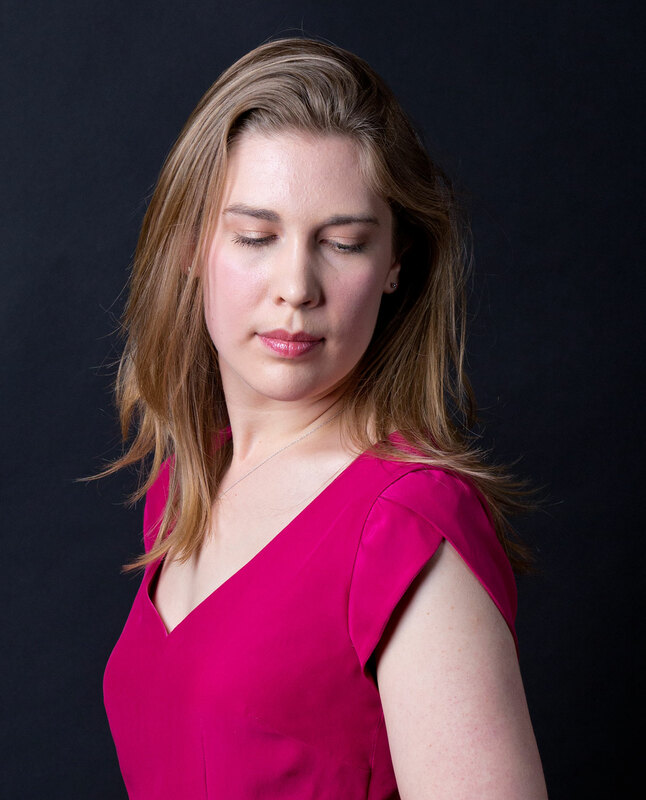 I’ve followed your blog for a while now and this post finally compelled me to comment – so inspirational I’m popping over to StyleArc’s website now to check that dress out! Beautiful dress and beautifully sewn. Bunny! I didn’t know you read my blog! The pictures are not showing up on my browser. Is anyone else having this problem? The dress looks beautiful ! You did a great job. Impeccable fit and sewing skills. Beautiful dress and beautiful photos.